Could ketamine help heavy drinkers cut down on booze? A new study at UCL will explore the effects of ketamine on heavy drinkers, mapping out how memory and learning new behaviours can be moulded by the drug. A recent call out by the Clinical Psychopharmacology Unit Team at the London-based University asked for participants who consider themselves to be heavy drinkers (consuming 30-40 units of alcohol a week, on four or more days a week). A train anaesthetist will administer successful participants with a dose of intravenous ketamine, or a placebo. The study will include about 100 respondents. Anyone who’s witnessed a horrific K-hole knows alcohol’s pretty much the last thing on a user’s mind, but going deeper than that, it could be used medicinally to undo behaviours and habits that lead to heavy drinking. Dr Sunjeev Kamboj, deputy director of CPU at UCL, explains what they hope to achieve with a drug that can have strong psychological affects, like hallucinations. He says: “We’ll be measuring brainwaves with EEG, which is a way of looking at the electrical activity of the brain without probing too invasively. We are also looking at the way people allocate their attention to alcohol and how this might be affected by ketamine. We also want to look at how it affects cravings and potentially the behaviours surrounding addiction. 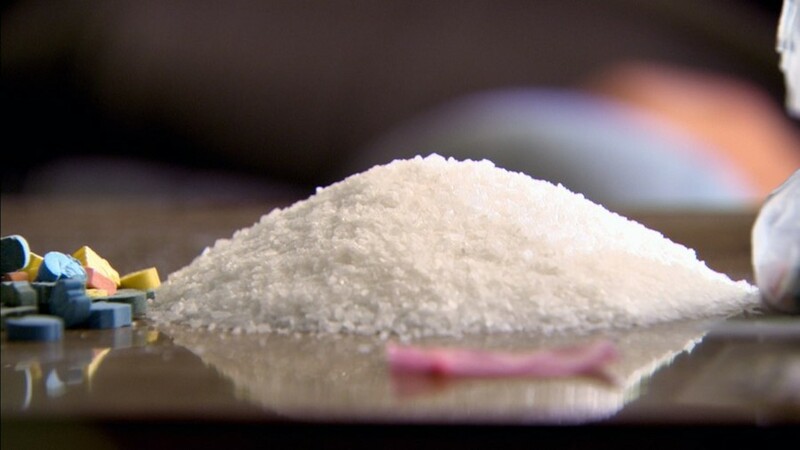 Ketamine is a substance that’s still fairly new within the bigger clinical trials environment. Despite the anaesthetic’s ability to power the dancefloors, it’s been trialled as a drug for depression and Post Traumatic Stress Disorder. Research into the potential PTSD treatment first started in the 90s with veterans back from the Gulf War. The Ketamine Advocacy Group in the United States now lists 20 medical institutions who practice ketamine therapy for various mood disorders. Kamboj has asserted that an acceptable risk-benefit ratio would need to be established when developing ketamine as a treatment for addictions, because it can have "very unpleasant" side effects. Treatments would probably also need to involve only a small number of doses because ketamine, is itself, potentially addictive. The respondents for the current study are heavy drinkers, rather than alcoholics – the next logical step, if the study is successful, is to test more entrenched levels of addiction. Pharmaceutical companies are definitely interested in how ketamine could be packaged and distributed for a mass market. This study will administer the drug intravenously (a dose via injection), so finding a context where it would be less invasive and convenient would come next. “These studies are done with close medical monitoring, with a trained anaesthetist, but it can actually be formulated as a mouthwash, which is obviously easier to administer. This might help to make it more feasible as a medical treatment for addictions and depression” says Kamboj.